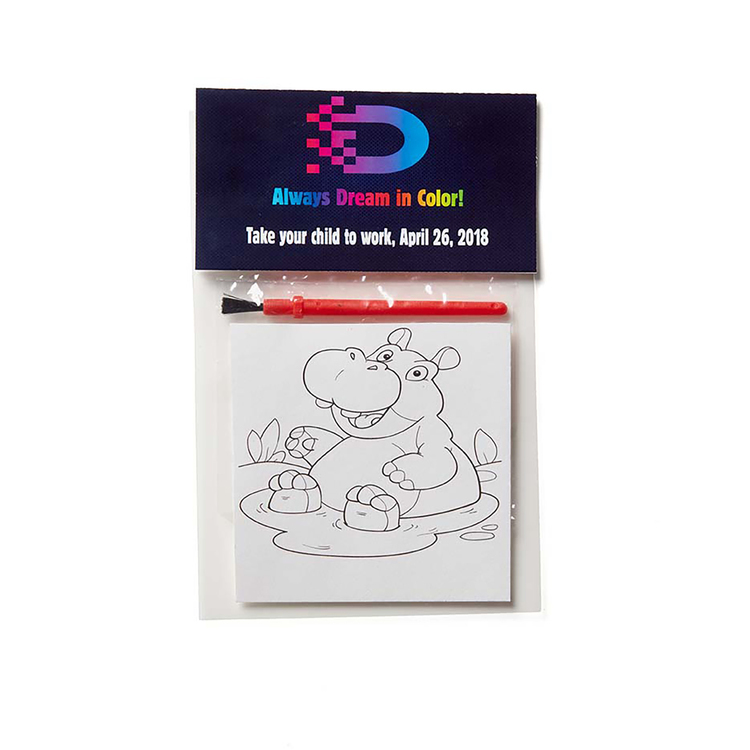 Get plenty of people interested in your business when you offer this kids paint set to-go! Altogether, this measures 4" x 6.25" and includes four individual painting sheets, a mini watercolor paint set, and header card. The card can feature your custom company name or logo in full color, so you can make sure that your branding never goes unnoticed. You can also choose from a transportation or animal theme for the sheets. Make this a part of your next promotion and give parents something their children will love! 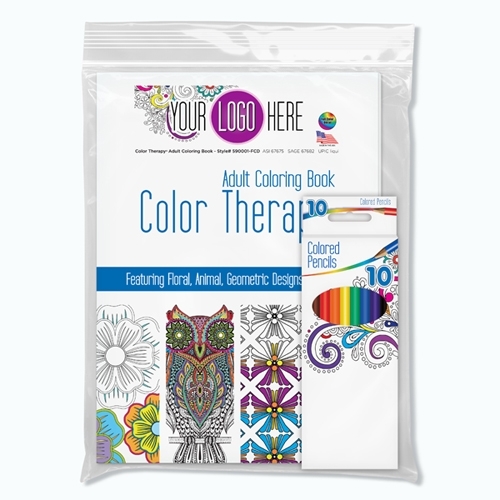 Color Therapy™ 10pk Colored Pencils - Adult Coloring - with Full Color Decal – perfect for 1C up to 4C process logo printing. 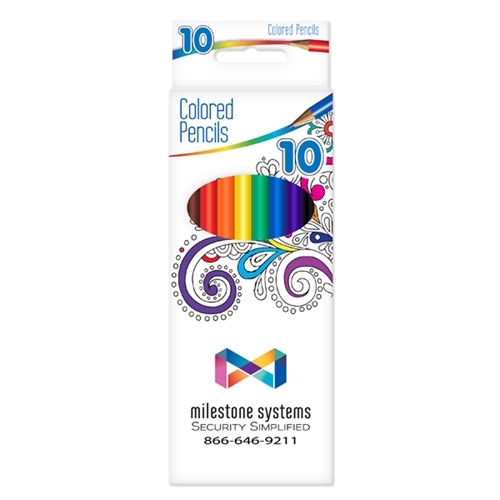 Pre-sharpened, 7” full length colored pencils in 10 assorted colors with premium leads. 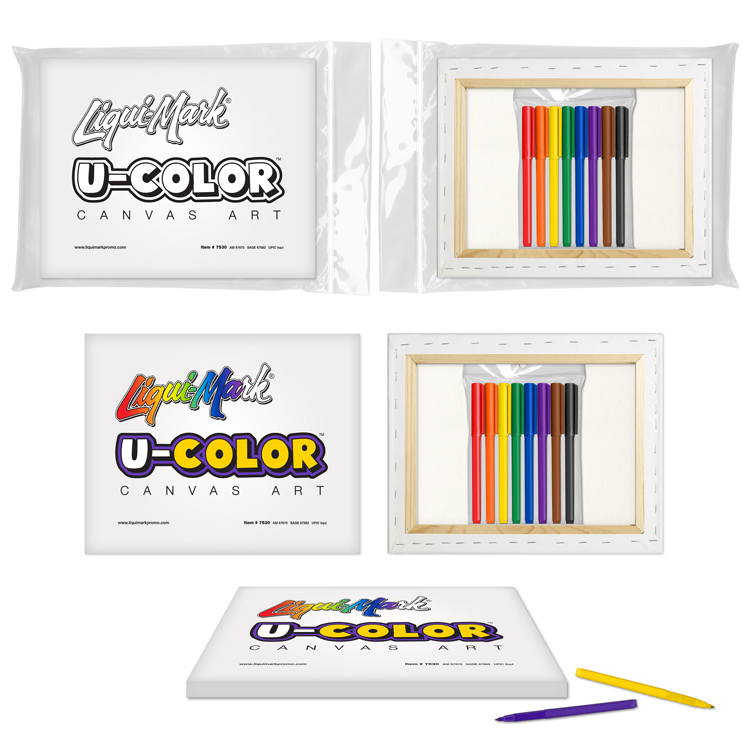 Your customers will love shopping with you when they get this adult paint set as their next gift! Altogether, this measures 4" x 6.25" and includes four individual painting sheets, a mini watercolor paint set, brush, and header card. The card can feature your custom company name or logo in full color, so you can make sure that your branding never goes unnoticed. Make this a part of your next promotion and appeal to folks of different strokes! 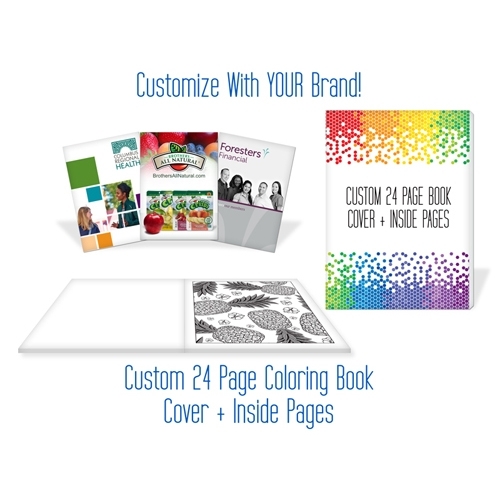 CUSTOM 24 Page Coloring Book – Cover + Inside Pages Customize your brand with our 24 Page Coloring Book. 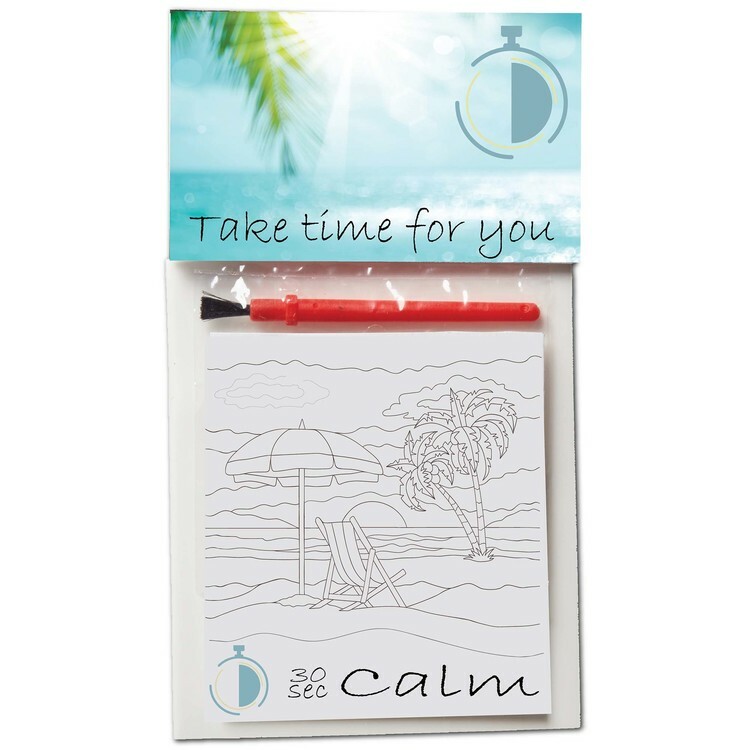 With your provided 24 unique designs printed on one side of a perforated white page -- perfect for framing. Full size (8" x 10.5") book with heavy duty, glossy cover also with your 4C printed, fully custom front and back cover to market your brand. 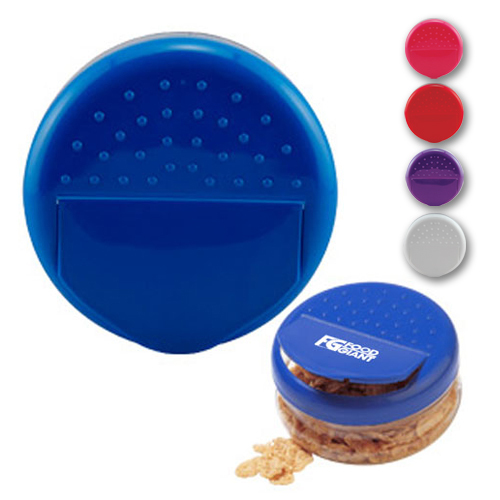 Perfect for banks, hospitals, senior centers, real estate, insurance, corporate events and more! 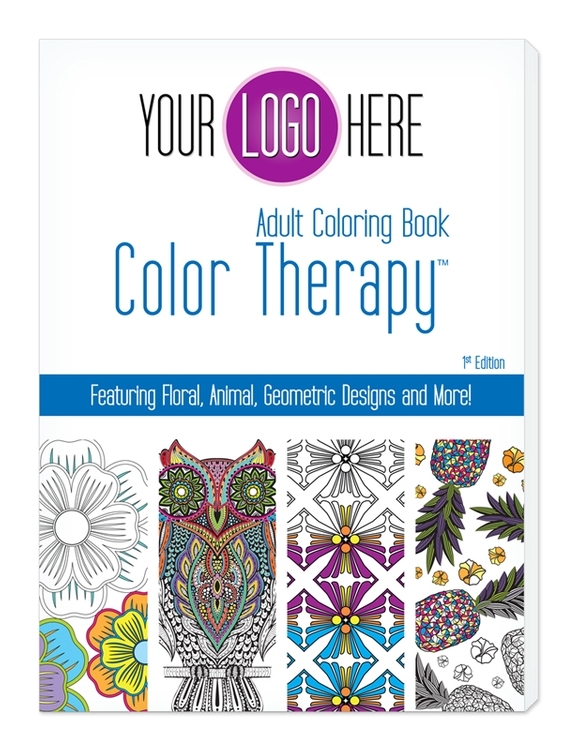 Art Files: Must be Provided 24 inside page designs 1 color - black and 4 color Cover design. We can help to provide inside stock content pages. Art charges will apply. If the customer wants a 4C custom cover and our stock inside pages, the same pricing below will apply because the custom cover needs to be printed and bound with the inside pages in the same process.